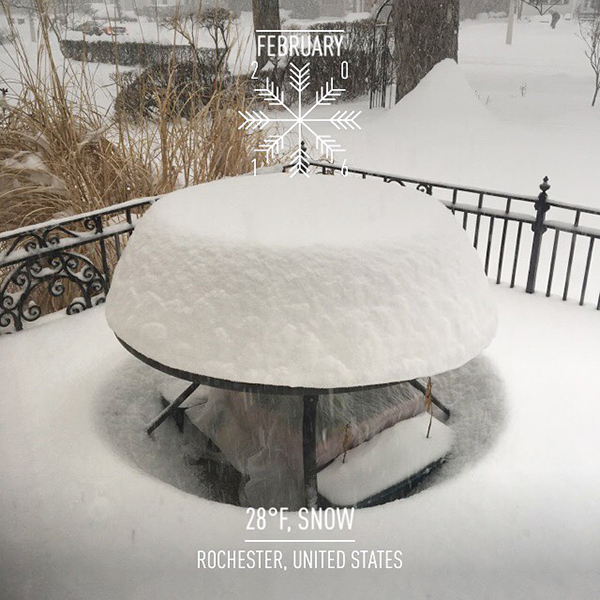 After a pretty mild winter, today we finally got a snow storm like we are used to. It's the return of the snow muffin! 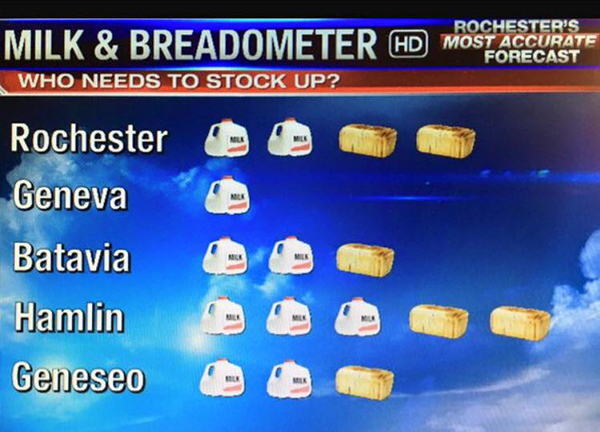 I knew we were going to get a lot of snow because I saw the milk and bread forcast. Isn't this funny?! 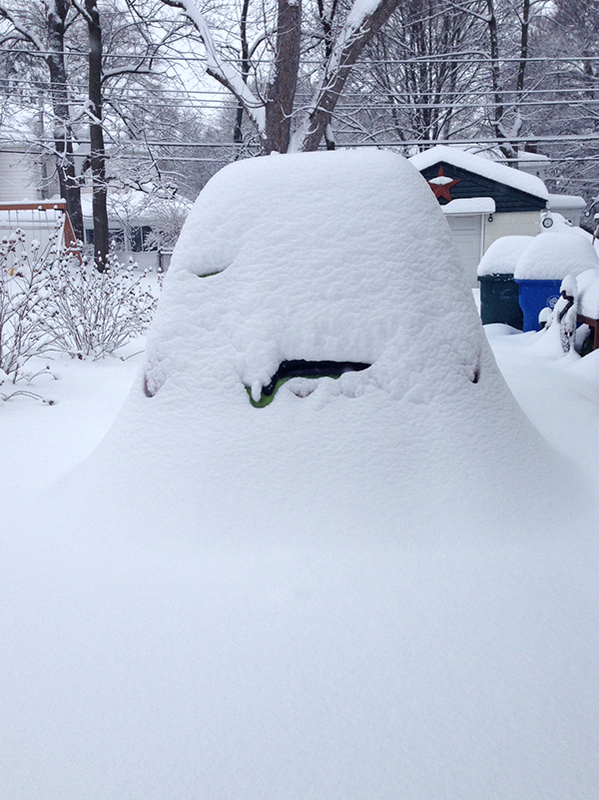 My car is under there somewhere. Definitely calls for a snow day. 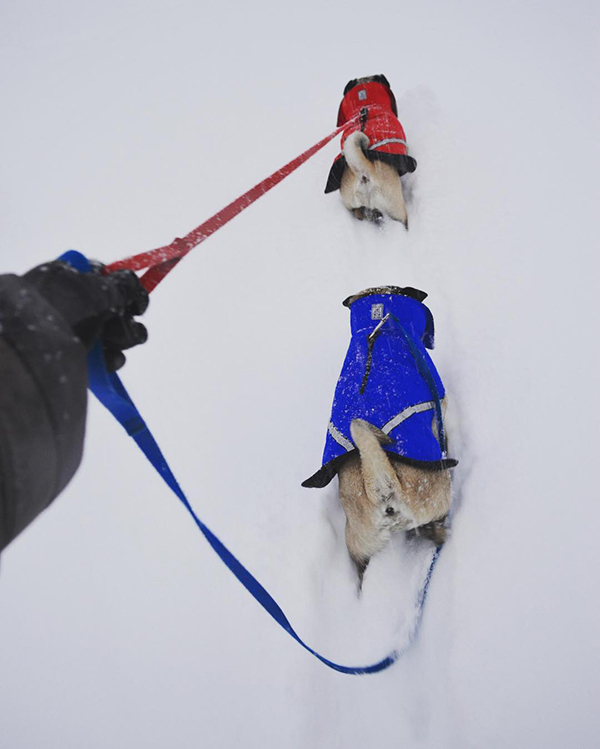 Pugs put on their coats and plowed through the snow like champs. 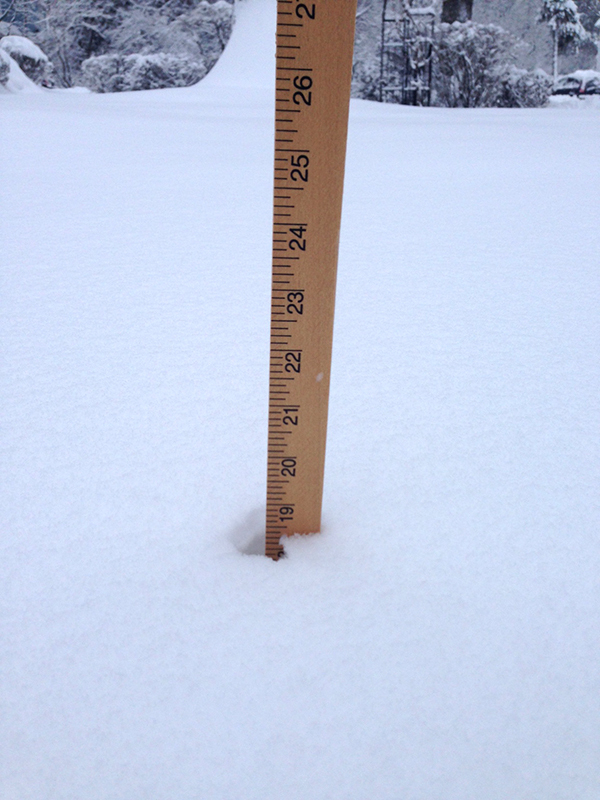 We ended up getting 19 inches!